Mari grew up in New Orleans before making her way to Louisiana State University, where she first met Matt, via an Otis Redding music request and Christian, at a crit of her final second year project. After school and many other travels with Matt, they moved to India together to teach a first year studio, where she'd meet Christian again. 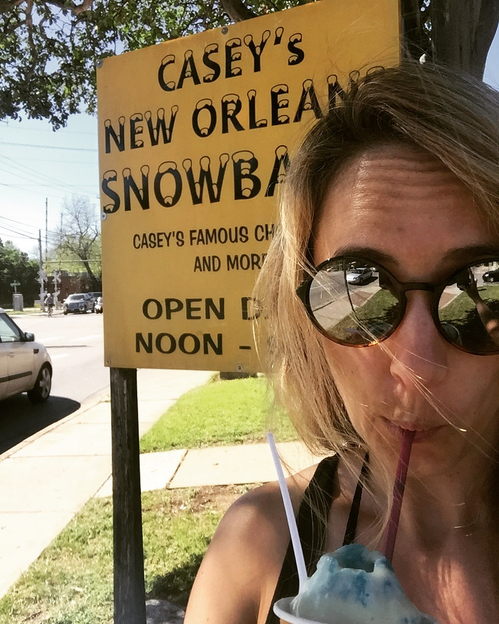 As a New Orleanian, Mari first fell in love with Austin when she evacuated here during hurricane Katrina, thinking she'd only be here for the weekend (but stayed the year!) After arriving home from India, Mari knew exactly where her next home would be. Mari's professional experience in Austin has focused on custom residential though she has also worked on a variety of projects including restaurant design, a tiny-house community master plan, interior design specifications, and even gotten her hands dirty in construction management. After many years of working with some Austin institutions and exploring the fabric and landscape of Austin, Mari has moved over to Drophouse to spearhead the architectural studio. Mari will continue to lead design build projects as well as develop the office design culture.